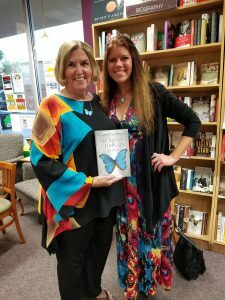 It was a beautiful night at Books and Company book store in Oconomowoc, Wisconsin. 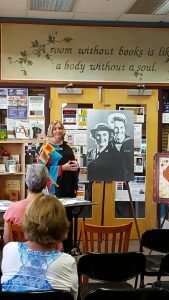 Wonderful turn out for my book presentation and signing. Great questions from everyone attending, especially those who read the book prior to the event. 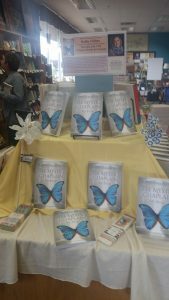 This venue is a great place to become intimate with your readers. 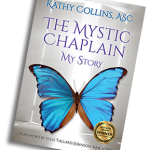 Huge thank you to Books and Company for promoting my book in advance and for their fantastic book display for “The Mystic Chaplain – My Story”.